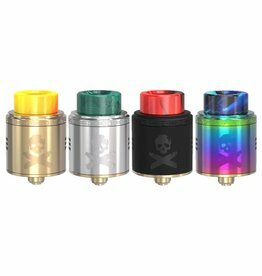 The Pyro 24 RDTA is a rebuildable dripping tank atomizer that features a unique postless build deck with a mixed airflow intake system. 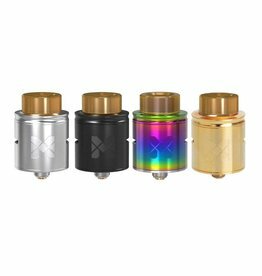 The Pyro 24 RDTA features a 4.0ml e-Liquid max capacity after removing the pre-installed block from the tank. 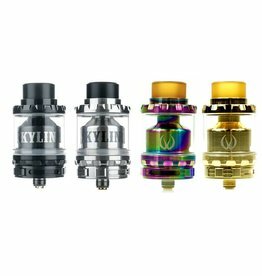 The Kylin RTA by Vandy Vape takes a forward progression in the rebuildable tank segment, carries on Vandy Vape innovative line-up with a dynamic airflow system and a post less quad terminal build deck. 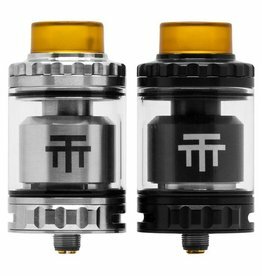 The Triple 28 RTA is the latest collaboration capsule project by Vandy Vape and VapingwithTwisted420, presenting a behemoth 28mm diameter tank chassis with a unique six terminal, postless deck design that can accommodate Dual or Triple coil configuration. 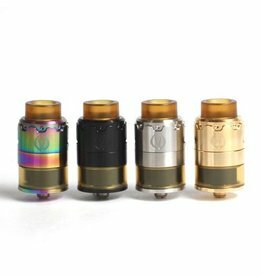 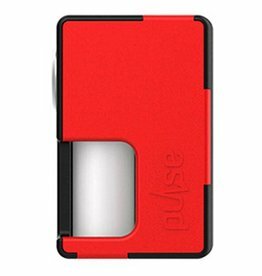 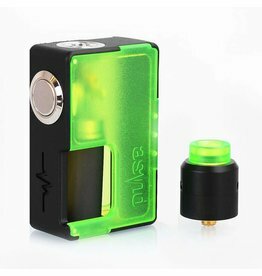 Vandy Vape Pulse BF Squonk Box Mod is unregulated squonk box mod. 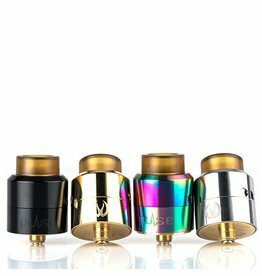 Compatible with 18650 and the new 20700 batteries. 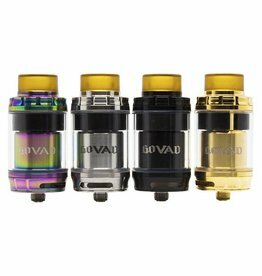 Also comes with 8 ml food grade silicone bottle with a stainless steel cap.